Electronic stability control is standard equipment. A seatbelt reminder system is standard for the front and rear seats. 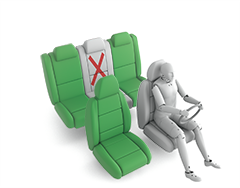 The system for the front seats met Euro NCAP's requirements. 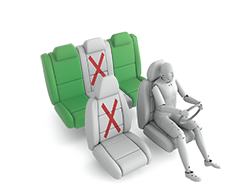 However, the system for the rear seats uses text to inform the driver of the status of the rear seatbelts and, as this information was not available in all languages, the system failed Euro NCAP's assessment. Renault intend to address this issue very soon. 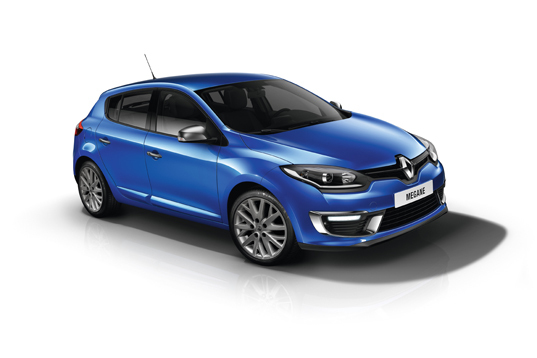 With a compliant system, the Mégane Hatch would have been rated as four stars overall. A driver-set speed limitation device is also standard equipment and met Euro NCAP's requirements for systems of this type.